It might be just an idea, or you could already have plans in place, even if it is just advice you are looking for PJB Project Builders can help. We are a team of builders that operate all over the Greater Manchester are. We are dedicated to giving you quality services in your requirements. We are team of builders in Bolton that have many years experience between us. The work we carry out ranges from small repairs and maintenance through to large house extensions, loft conversions & cellar conversions. Project Builders can offer full project management of your building project including architectural drawings,costings as well as help and advice about planning regulations. All our tradesmen are fully qualified and have the knowledge, ability and the tools to undertake any building or repair work to your home. Why choose our certified Bolton building services? PJB Builders can turn lofts into spare bedrooms for children, guests or general use. Our team of employees can handle any building in your home. We understand the different requirements for homes that people desire. 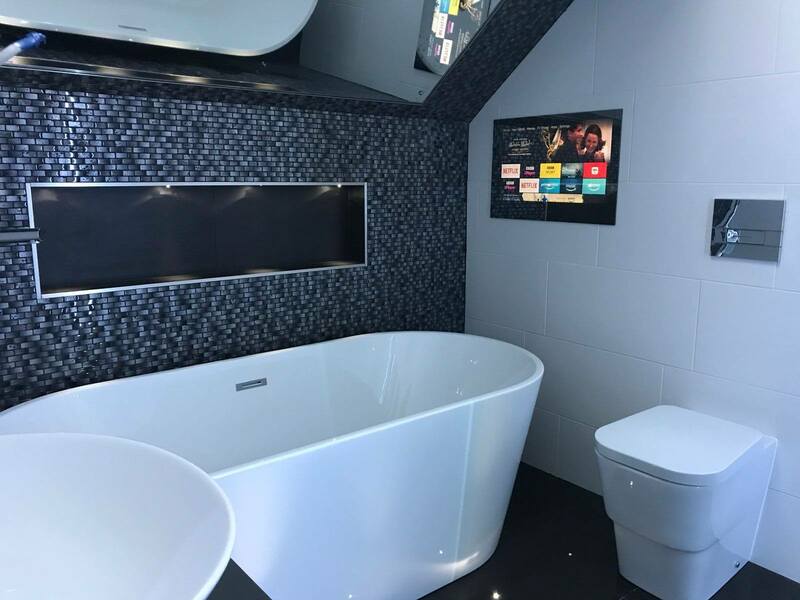 The creative team at PJB can help you design and then build that new amazing extension on your house or create and build that new bathroom you have always wanted. 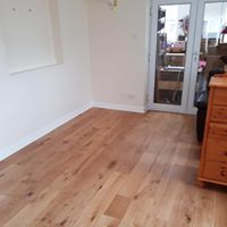 Our gallery page will help to give you a better feel for the work we carry out and this coupled with testimonials from our many satisfied customers, will give you piece of mind that we really are committed to customer satisfaction. We are skilled and have many years experience to be able to offer you house conversions in Bolton. 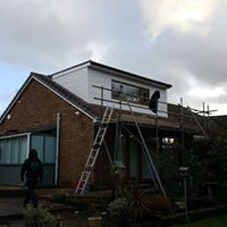 Looking for loft conversion in Bolton? 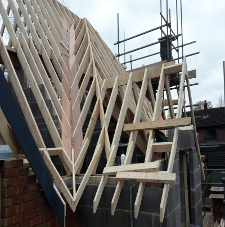 We offer amazing building services for your loft conversion requirements. Looking for a new change to your kitchen? 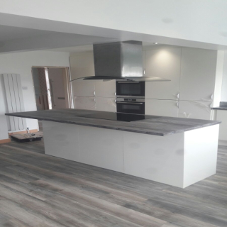 We offer amazing kitchens in Bolton, through many years of experience in building kitchens from the ground up. We are fully qualified in delivering joinery work in Bolton. No job is too big or too small for PJB Builders. 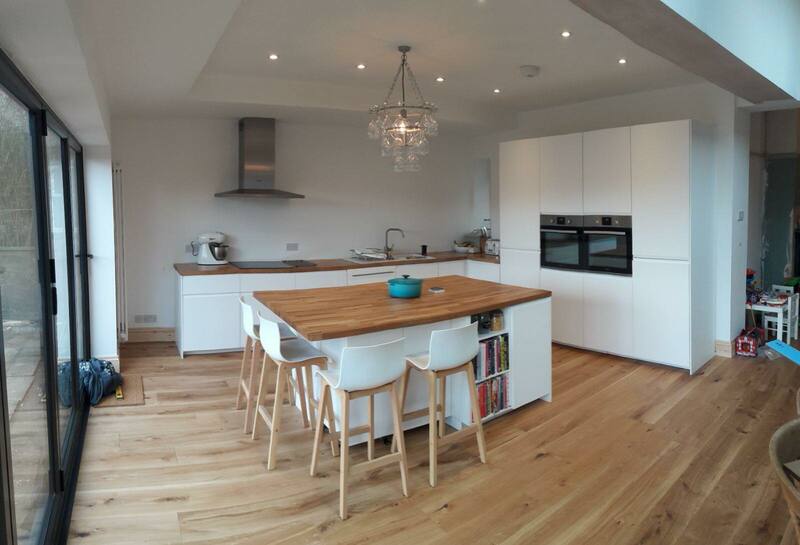 We have a team that can handle any refurbishment jobs in Bolton or the Greater Manchester area. The weather in the uk can be bad, we all know this. That is why we are dedicated to bringing you amazing roofing jobs. Your house should be well protected from all the uk weather conditions. Looking to upgrade your garage? Or maybe have a new garage built onto your house? We are proud in the work we deliver for garage conversions. Bathrooms are one of those rooms in the house that should be well maintained and be easy on the eye. 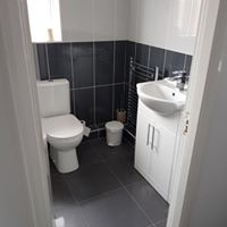 Therefor, we offer you unique bathrooms in our bathroom designs in Bolton . 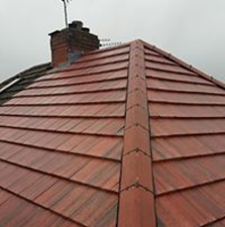 We are members of the Guild of Master Craftsmen and every project is completed to the highest standard and comes with a 10 year workmanship guarantee; plans are made right from the start to ensure the work is carried out effectively and efficiently with a minimum of disruption. Assistance is given with drawings and obtaining building regulation approval whenever it is needed. Priding ourselves on our reputation for providing a reliable and friendly service we apply our trade throughout the North West, from our base in Bolton. 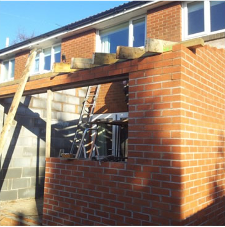 Project builders have provided many years of excellent building services to Bolton and the surrounding area. All work carries a 10 year guarantee. 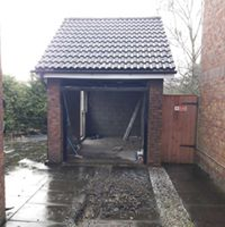 “I contacted PJB after a wall fell apart and our motorised gate collapsed. PJB responded promptly and although they were busy, they accommodated as swift visit to assess the problem. We have previously been advised the whole wall needed rebuilding but PJB provided a creative alternative which has worked perfectly. They listened to my request andaccommodated my limits to my time and finances. Since this first job, we have now changedany building services for my 3 dental practices to PJB. Excellent service, very accommodating and a friendly personal service. My emails always get a response within a day or two which is very important to know the service is an efficient service”.